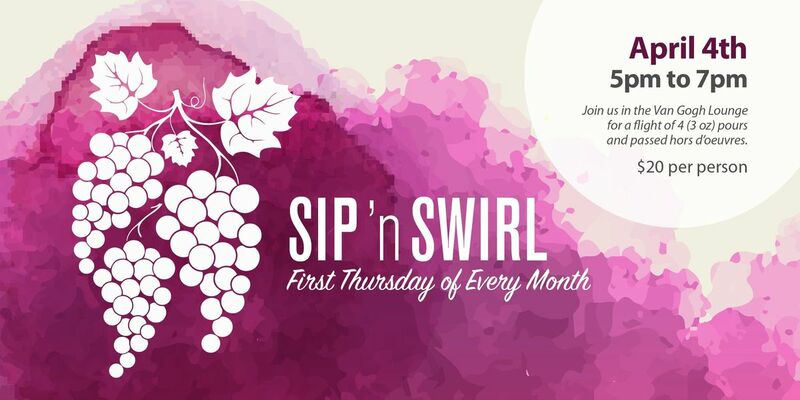 Join us in the Van Gogh Lounge for our April Sip 'n Swirl - A flight of 4 (3oz) pours and passed hor d'oeuvres! 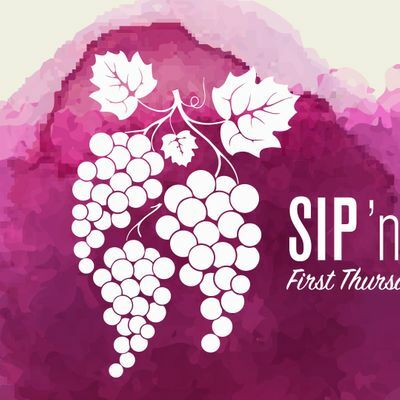 On the FIRST Thursday of each month we will get together, have fun, sip, swirl, and explore new wines and wine regions! $20 per person. This is an informal, come and go event.